Great example of this CLASSIC UPDATED LRC CRUISER - PROVEN & READY TO GO ANYWHERE!!!! 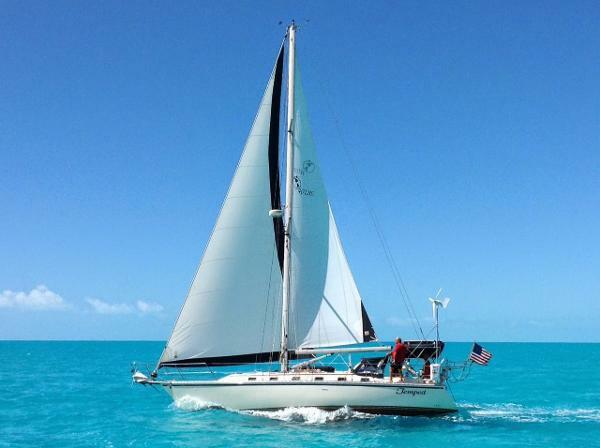 KEY FEATURES: She earns her LRC designation with Great Storage and Tankage, FURLING MAIN, GENOA & STAYSAIL - RAYMARINE GPS, RADAR & CHARTPLOTTER - RAYMARINE AUTOPILOT - RAYMARINE KNOT, DEPTH & WIND INSTURMENTS - AIS - ICOM SSB & VHF - STEREO - WIND GENERATOR - SOLAR PANELS - NEW 4d LIFELINE BATTERIES - CHARGER/INVERTER - DINGHY DAVITS - BBQ plus SO MUCH MORE. AND SHE IS BEAUTIFUL!!!!!!!!! YOU GOTTA SEE THIS ONE! 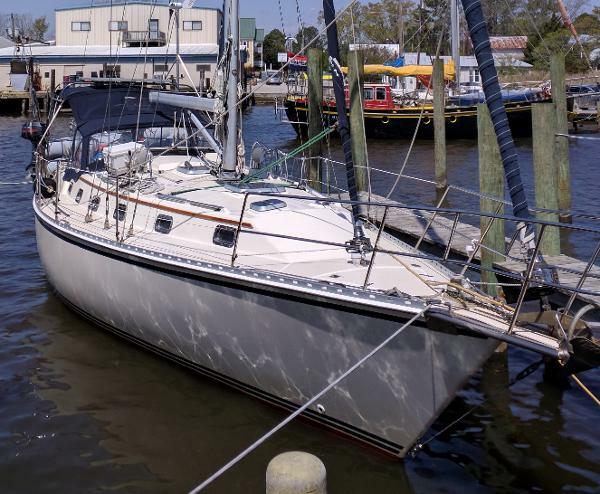 This 2003 Caliber 40 LRC-SE is the culmination of a tried and proven cruising design that has taken lots of sailors on their lifetime adventures with extreme confidence. The Caliber 40 is a clever, well designed 2 stateroom/2 head cruiser known for its solid construction. 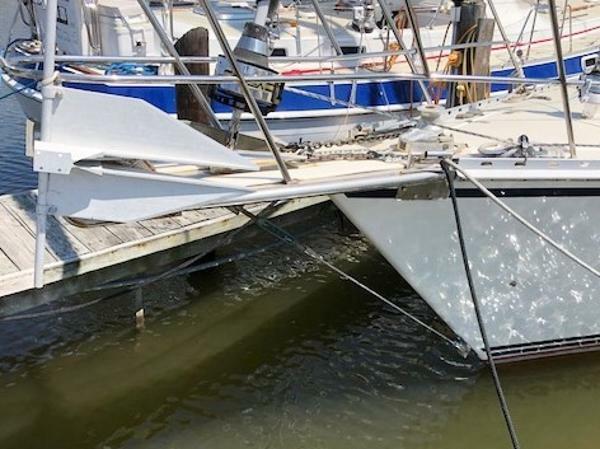 Tempest has been well tested through some of the world's most popular cruising grounds. She has been well maintained and is equipped and ready to go on her next cruise. She deserves your attention.